The IMB has published its report on piracy and armed robbery for the second quarter of 2017, covering the period from 1 January to 30 June 2017. 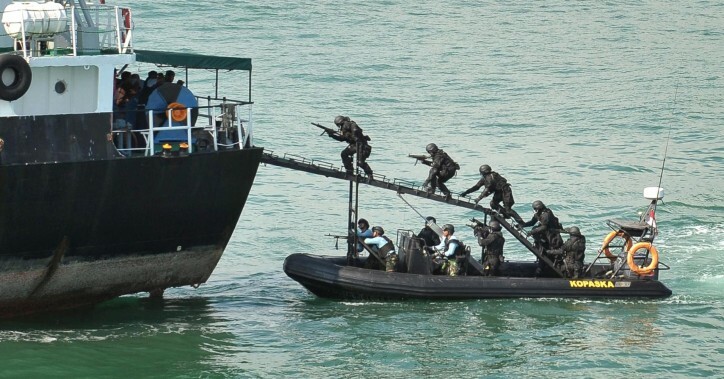 The report highlights continuing decline in the number of incidents of maritime piracy, said a press release from The Standard Club. 87 incidents have been reported in the first six months of 2017, with 63 ships boarded, eight attempted attacks, four ships hijacked and 12 ships fired upon. 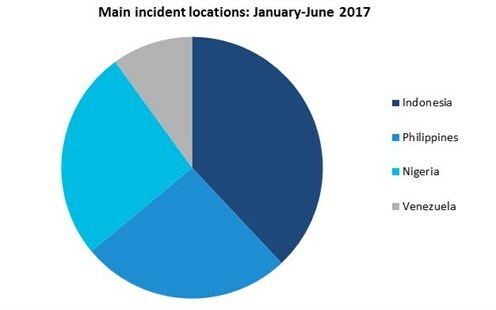 This represents a decrease from 2016 when there were 97 reported incidents in the same period. In relation to crew, the IMB reports that 63 crew members were taken hostage, three injured, two killed and 41 kidnapped. The majority of the 87 reported incidents occurred in the following four countries: Indonesia, Nigeria, Somalia and Venezeula. The IMB reports a decline in the number of reported incidents in and around the Philippines with four cases for the second quarter compared to nine in the first. This reduction is attributed to the cooperation between Indonesia, Malaysia and the Philippines. Nigeria accounts for 13 incidents down from 24 for the same period in 2016. Nigeria remains a kidnap hotspot with 31 crewmembers taken in two separate incidents. Violence against crewmembers continues with Nigeria accounting for half of the ships fired upon worldwide. The IMB urges ship masters to report all incidents so that the true level of piracy activity can be assessed.